Lady Susan: the Most Unlikely Heroine | Shannon Winslow's "Jane Austen Says…"
I promised you something about the newest Jane Austen adaptation: Love and Friendship, based on one of her lesser works known as Lady Susan. But first I have to brag a little about the progress I’ve been making on my latest book (see Work in Progress). Other commitments had kept me away from getting any serious writing done for a long time, so it feels wonderful to be back at my desk nearly every day again! 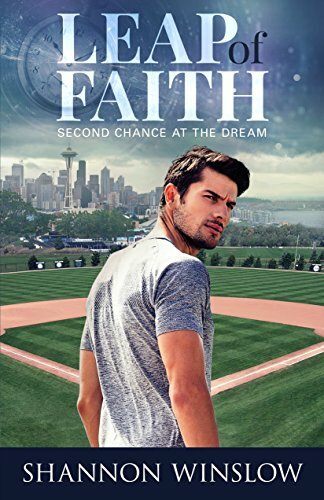 I still have a long way to go, but I hope to have this one (and a second related novel as a bonus (see Crossroads Collection) out before the end of the year. Naturally, I was thrilled when I heard there was a new film coming based on a Jane Austen work, and one that had never been done before, too: Lady Susan. 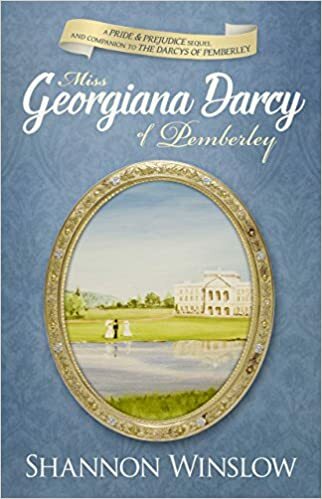 In case you’re unfamiliar with it, Lady Susan is a novella (short novel) that Jane Austen began when she was only seventeen and completed several years later. It’s written in epistolary form, which means it tells the story through a series of letters exchanged between connected characters. This was a popular style at the time while the new literary form, the “novel,” was still evolving into what we know it as today. Did you know that Jane Austen wrote her first drafts of what would become Sense and Sensibility and Pride and Prejudice in epistolary form also? I’m glad she didn’t leave them that way, though. Lady Susan features a very unlikely heroine. Unlikely because she’s so unlikable. (By comparison, Emma, who is often considered JA’s least likable leading lady, is a total saint!) I hesitate to even call Lady Susan Vernon a heroine, because there’s absolutely nothing heroic about her. She is a conniving woman, still intoxicatingly beautiful in her late 30s, who indiscriminately uses her power over men to get what she needs/wants, often at the expense of her own daughter. She could be rightly described as a sociopath, since she is selfish, vain, and operates outside the normal constraints of love and conscience. Lady Susan is know by her peers as “the most accomplished coquette in England” – in other words, a flirt of the highest order. She’s a brilliant virtuoso, a master at her craft. She has a silver, but forked, tongue able to skillfully twist the truth others tell about herself to sound like a slanderous lie and her own version of events the most reasonable thing in the world. In fact, if she were here right now, she would convince you in ten minutes that what I’ve just said about her is only an unfortunate misunderstanding. If you’re a man with a pulse, she’d have you in five! With only this description, I wouldn’t have bothered reading the novella, and I’d probably have skipped the film too… except for one thing; it was written by Jane Austen. It is her genius that makes the story worthwhile. She takes this despicable character and makes her not simply mean but intensely interesting. I’m fairly familiar with Jane Austen and I think she’s so incredibly insightful and funny, but I didn’t realize she had such a naughty streak. I hadn’t seen such a broad kind of feminist-y heroine who is terrible and diabolical and cruel. Yet she’s also functioning within the constraints that existed at that time for women. Her big concern is her future security. 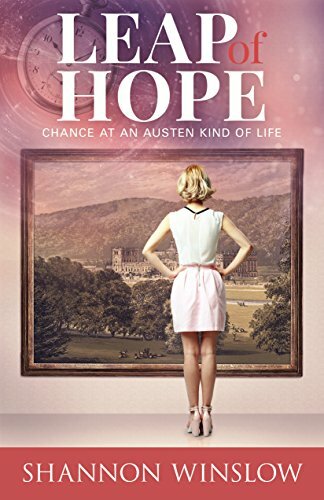 The appeal of Austen’s heroines is that, whether through patience, wit, endurance, or in Lady Susan’s case, duplicity and scheming, they achieve happily-ever-afters on their own terms. Their happy endings are not without caveats, but the women negotiate the best lives for themselves in a world where choice is minimal. 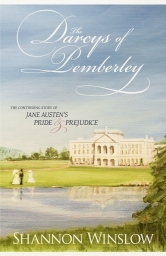 A few of Austen’s heroines make brilliant marriages, it’s true (Lizzy Bennet, most notably), but most come to terms with and find contentment in what could be considered compromises. Elinor gets the man she loves but must live in comparative poverty because he’s been disinherited. Catherine Morland and Fanny Price wed men who will never be rich either. Maryanne marries the steady, devoted older man instead of the dashing young hero she originally felt she had to have. Anne gets her happy ending, but only after seven long lost years of pain and disappointment. In the end, Lady Susan must make some compromises, too. But she finds a way to survive. And, according to the film at least, she manages to have her cake and eat it too. We don’t have to like her, but we may begrudgingly admire her just a little. I hope you’re intrigued enough to not only read Lady Susan but also see Love and Friendship. Lady Susan made an ideal subject for film adaptation for a couple of reasons. First, it’s short (only about 50 pages-worth of material) so, unlike with full-length novels, nothing had to be cut to fit into a standard movie format. Second, since it’s written in letters, it’s all made-to-order dialogue already. Yes, it has to be rearranged into live action, but everything’s there with nothing lost in narration passages. Whit Stillman did a good job of adapting the work too, keeping to the story and using much of Jane Austen’s original language. It’s sharp, intelligent, and witty from beginning to end. I enjoyed the film very much, despite (or perhaps because of?) its unlikable heroine. You may not be able to find it in theaters (it garnered only a limited release), but it’s due out on video soon. That might even be the preferred way to watch it. It moves along so quickly that it’s hard to catch everything the first time through. I felt like by the time I had understood and appreciated one delightful line of dialogue, I had probably missed something else equally good. So watch it twice or pause along the way to laugh aloud. If you like your humor on the satirical side, you will enjoy Love and Friendship. This entry was posted in Jane Austen, Jane Austen Quotes, movies, Shannon Winslow, Uncategorized and tagged epistolary novels, film adaptations, Jane Austen, Jane Austen quotes, Jane Austen's caustic wit, Kate Beckinsale, Lady Susan, Love and Friendship, Shannon Winslow. Bookmark the permalink. I only got to the theater once to see it. I enjoyed it, but looking forward to seeing it again. I have the dvd preordered. I already have plans with friends for movie night! Sounds like fun, Becky! I’ve got the DVD preordered from my library,for my rewatch, and I’m sure I will end up buying it at some point. I read the novella years ago and absolutely adored the film. Still concerned about the title though! My favourite line is about Stephen Fry being “too old to be biddable, but too young to die”! Naughty Jane Austen but delicious! Yes, Hazel. I almost said something about the title, how it doesn’t seem to fit, but I thought I had droned on long enough by then. What was your concern? It is very strange to call one piece of Juvenilia by the title of another. I could understand perhaps changing the name but as ‘Love and Friendship’ already exists, it seems rather peculiar. I have to agree with Hazel. I took a friend with me to the theater. She loved it and decided to read the book. Unfortunately she was going to buy Love and Friendship. I had to explain she needed Lady Susan. A little confusing for those of us not obsessed. And it’s not like the title fits the content so perfectly either. There’s virtually no love and only one friendship involved with Lady Susan’s story. It would be interesting to know how they decided on the title and why.. In an interview with Devonshire Looser that I read on another blog he said something about Jane Austen calling her works by a character or character names early on then changing them to something more interesting as in ‘Elinor and Marianne’s becoming ‘Sense and Sensibility’ so felt he could change the title. He quotes another book that was made into a film with the name of another book(‘Heaven Can Wait’ I think it was). I’m still not happy with him using ‘Love and Friendship’ though, however it is spelt differently to Jane’s! I’m really looking forward to seeing Love and Friendship and have already got it on pre-order from a certain large Internet retailer. Sadly, it didn’t show in a cinema near where I live. I read Lady Susan for the first time in many years, and also listened to the audiobook, earlier this year and she is just jaw-dropping in her attitudes, isn’t she? By the way, I can heartily recommend the audio version I have. There are several narrators and Harriet Walter (Fanny Dashwood from S&S 1995) voices our eponymous (? )heroine extremely well. It’s quite amazing that Jane Austen wrote this when she was really young, too. Also, earlier this year, I read a selection of her letters for the first time and her caustic side definitely comes over in many of them. I love learning new words! The first time I came across “eponymous” was, believe it or not, in a review of Gwyneth Paltrow’s Emma from 1996. The reviewer referred to “the eponymous heroine” and I hadn’t a clue what they meant. So, like you I looked it up and discovered that it could apply to any film or book where the name of one of the major characters is also the title of the work concerned. What a shame that you can’t get that audio of Lady Susan. Audible UK has several versions available and after listening to the samples, I liked the Harriet Walter version best. So pleased that I read this review. After first hearing about the film I went out and bought a copy of Lady Susan. Got through about twenty pages before I realized that I despised it too much to continue reading. Not because of the characters but because it was so bloody confusing. SOOO glad that epistolary style has gone out of style. Now I can see that I will have to get the DVD and watch it so I can see what it’s all about! LOL! Many thanks again, Shannon! I’m with you! No more epistolary style! Jane Austen was influenced by Richardson’s earlier, popular epistolary work “Pamela.” Except for Lady Susan, however, she ended up discarded the contrived letter form. But you will notice she includes a lot of very effective letters in her novels, and I try to follow her example. Shannon, enjoyed your take on “Lady Susan,” aka “Love and Friendship.” I didn’t read Austen’s juvenilia until just a few years ago, and my immediate thought on reading “Lady Susan” is that I wish Austen had come back to the book as a mature writer. 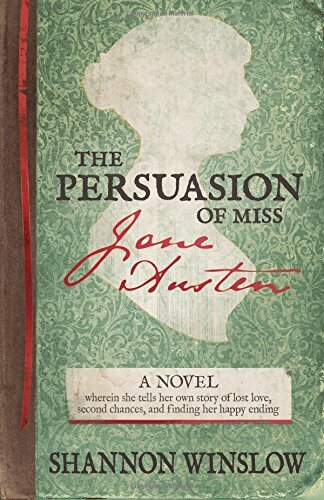 I like that Lady Susan is unrepentantly bad; she could become Emma–or Mrs. Elton–on steroids if Jane had been able to take the core character and develop her at full length. Stillman effectively does that with his movie. 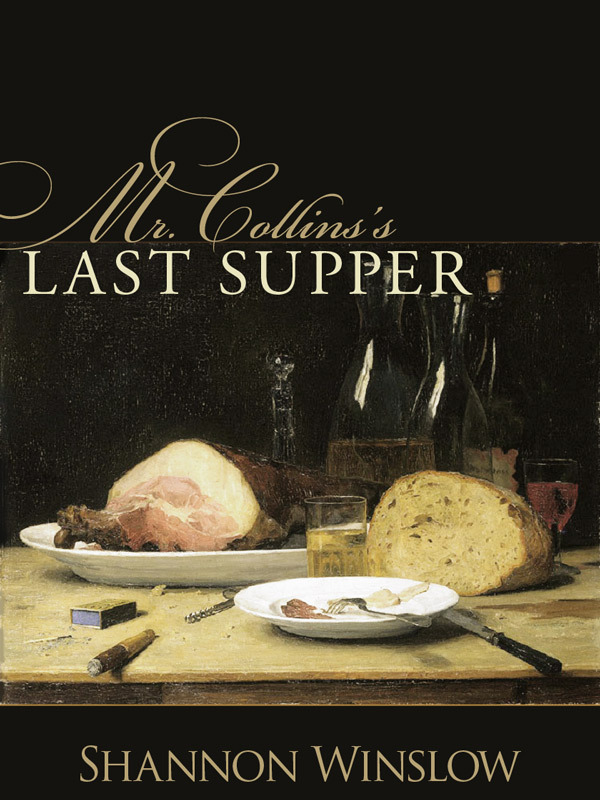 Interesting idea, Collins – what JA might have done with Lady Susan as a more mature writer. For one thing, I can imagine that she would have converted it from epistolary form to a genuine novel, as she did with P&P and S&S. Shannon, i think you’re right. No doubt she was under the sway of Richardson when she began to write, but Jane figured out that the limitations of the epistolary form outweighed the advantages of immediacy and intimacy. Letters have to be used sparingly and for specific purposes in a novel to be effective.